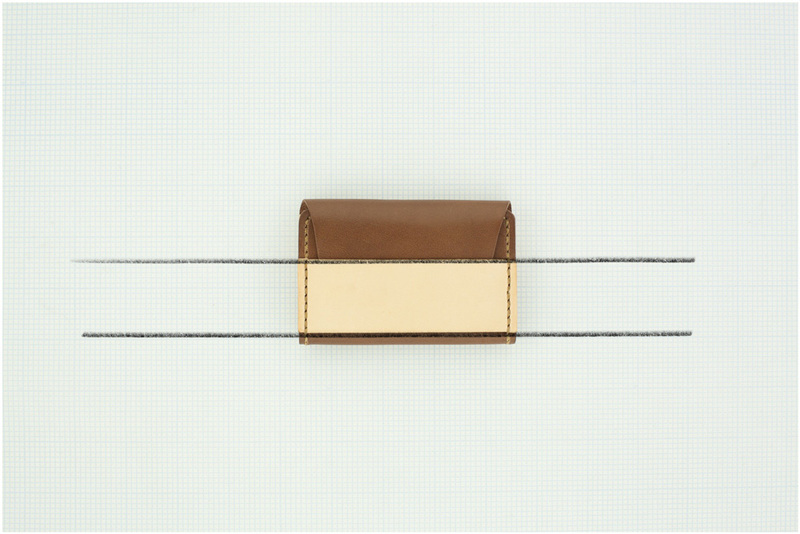 The Parallel Cardholder is inspired by the parallel lines naturally found in its design. Parallel lines occur many places in nature and man-made things.  ‖ is the symbol where A ‖ B. Check wikipedia to learn more about parallel lines. 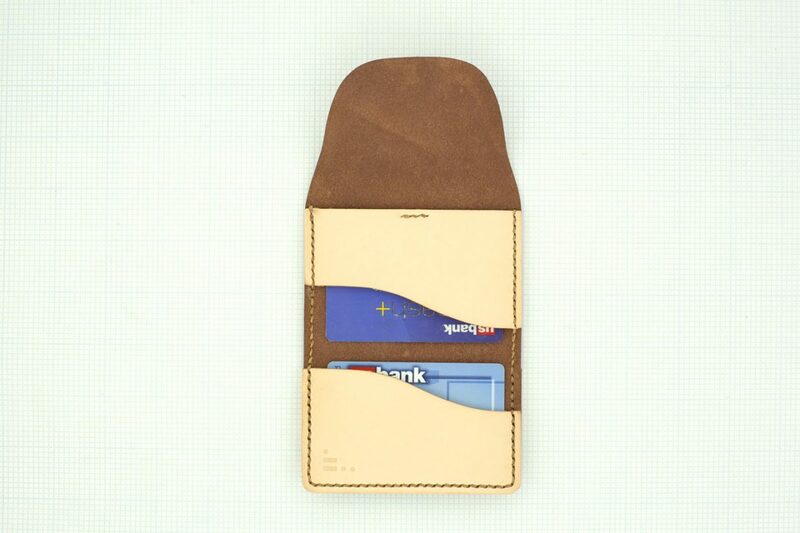 The Parallel Cardholder provides a simple yet functional way of holding your cards. 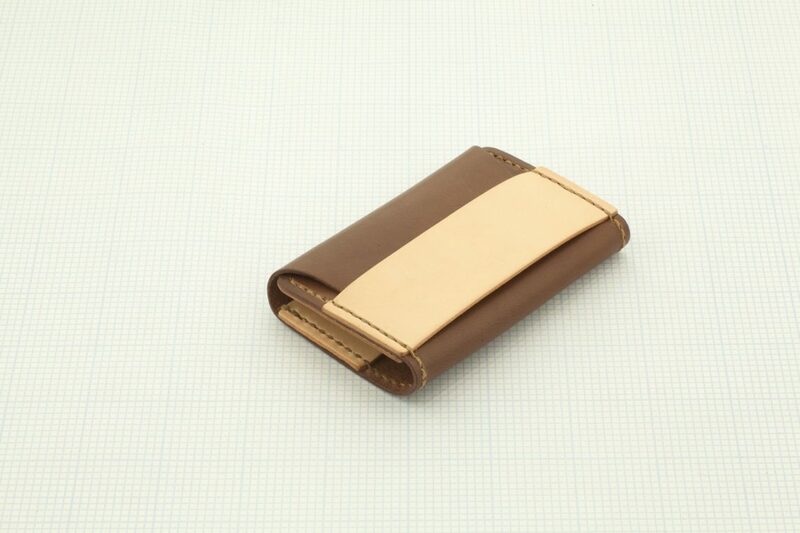 Although the Parallel Cardholder is small, it allows for storage of cards and more. 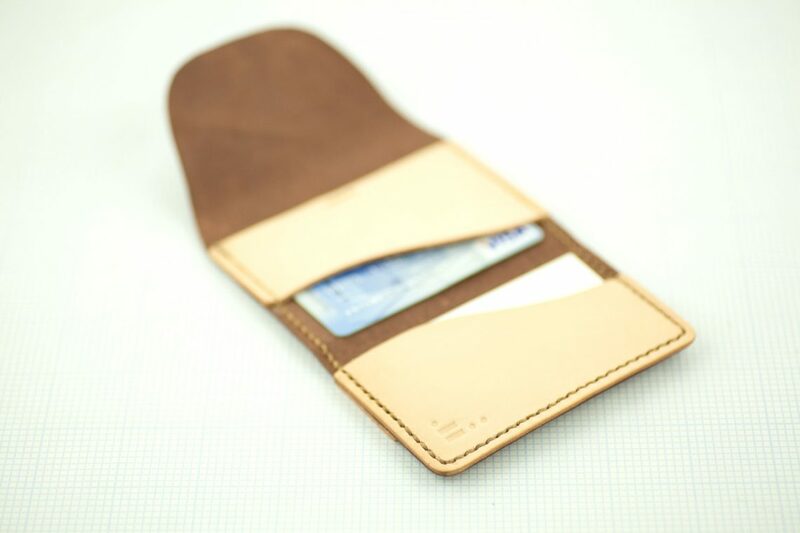 The stitches of the Parallel Cardholder are saddle stitched – which is the most durable stitching technique for leather work- a technique that can only be done by hand. This stitch is much stronger than a machine stitch, providing a high level of integrity and longevity.